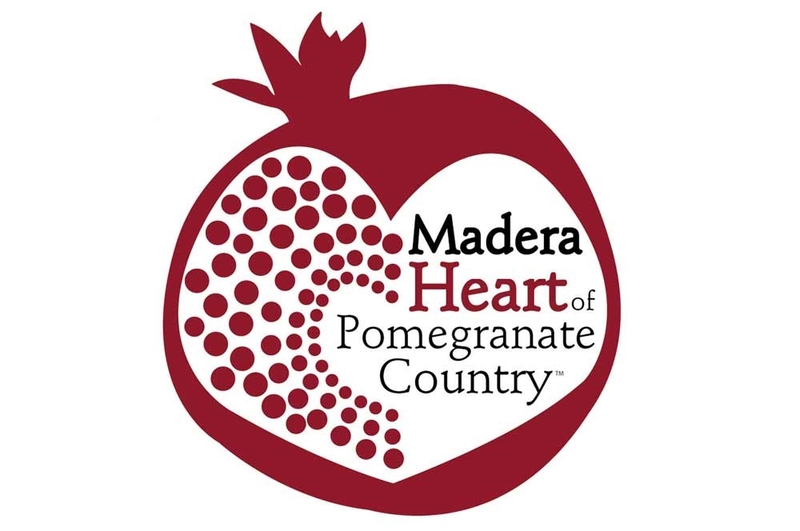 Find events in Madera, CA and other fun things to do. View our list of attractions, activities, events, restaurants and visitor information. Fair days, rides, food, vendors, and music! Festival, food, vendors, music FALL INTO FUN by joining us for the festival on Saturday, November 2 from 10:00 a.m. to 4:00 p.m. Wines, food and activities to get you in the holiday spirit! Details coming soon..... The Madera Wine Trail’s family wineries will host their annual Holiday Spirit Weekend on November 09 through 10, 2019.